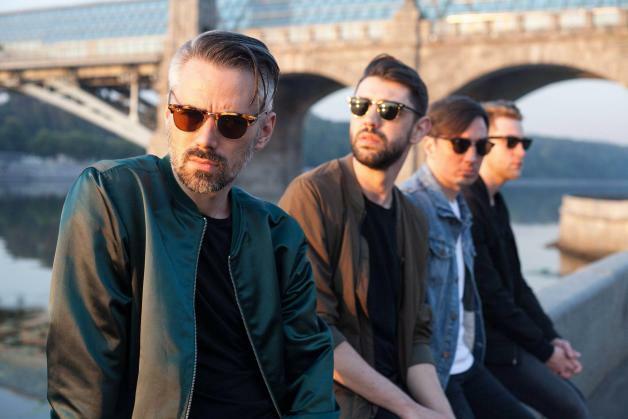 Riding high off their most recent release “Avoid” (see: below), electro-pop/new wave collective Tesla Boy (Anton Sevidov, Mikhail Studnitsyn, Leonid Zatagin, and Stan Astakhov) is coming in hot with a new winter themed playlist, exclusively for Impose. So check out the smooth, robust sound of the new track, and then press PLAY on your weekend with their curated list below! Soviet Union times new wave masterpiece, still sounds fresh and cool. Keep up with the most talented Russians you know here.